If you are considering Chapter 13 bankruptcy in St. Louis, it couldn’t be easier with Ledbetter Law Firm, LLC. You can meet with an experienced Chapter 13 lawyer from our office for free and with no commitment to engage our law firm. We offer a cost and commitment-free consultation for any potential bankruptcy client. Talk with a Chapter 13 bankruptcy lawyer today. Question #1: What is Chapter 13 bankruptcy? Bankruptcy is a legal tool available for individuals and entities to overcome substantial and overwhelming debt. All bankruptcies are subject to federal law under the United States Bankruptcy Code and you must file a bankruptcy petition in federal court. However, there are several types of bankruptcy found in the federal Bankruptcy Code. Chapter 13 bankruptcy is a type of federal bankruptcy designed for individuals that have a regular income and companies that want to reorganize and remain in business. Based on these purposes and certain eligibility requirements, Chapter 13 bankruptcy is called reorganization bankruptcy. In a Chapter 13 bankruptcy, the debtor, with the assistance of a Chapter 13 lawyer in St. Louis, proposes a three to five repayment plan. This plan can restructure monthly installments, interest payments, and other obligations to maximize the amount repaid by the debtor, just reorganized over a longer period of time. A federal bankruptcy court in Missouri must accept this repayment plan if the debtor wants to discharge remaining debt at the conclusion of a Chapter 13 bankruptcy. Question #2: What are the benefits of Chapter 13 bankruptcy in St. Louis? 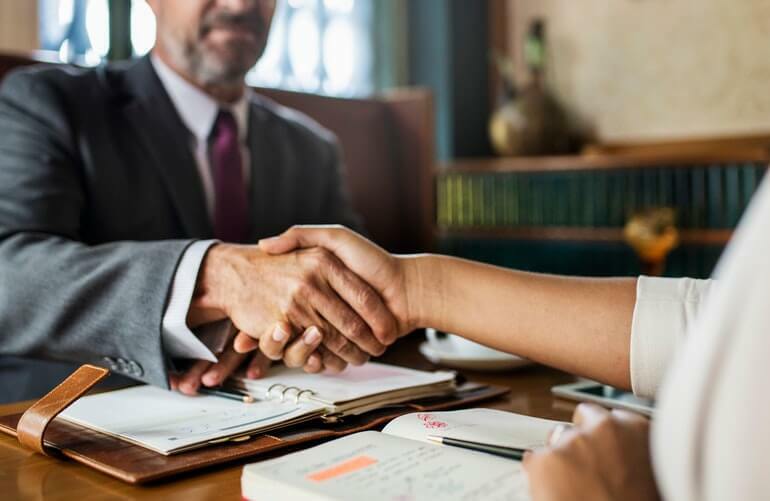 Not only can a bankruptcy lawyer at Ledbetter Law Firm, LLC assist with the process of Chapter 13 bankruptcy, but also ensure you put together the best possible repayment plan. A Chapter 13 bankruptcy lawyer will help you develop and execute strategy for repayment of your outstanding debts. When your unpaid credit card bills, medical expenses, and other obligations are properly reorganized, it can lead to a better and stronger financial future. At the conclusion of Chapter 13 bankruptcy, any remaining debt is discharged and you have a clean slate financially. Another benefit of Chapter 13 bankruptcy is the development of better financial habits. You must follow the repayment plan for three to five years, which leads to new approaches to saving and debt management. With the guidance of a St. Louis bankruptcy lawyer, the bankruptcy court, and other financial advisors, you can exit Chapter 13 bankruptcy ready to rebuild your credit and restart your approach to spending. Chapter 13 bankruptcy requires strict adherence to bankruptcy rules and court procedures. What is required of a debtor isn’t always obvious or clearly stated by the court, which is why the assistance and expertise of a Chapter 13 bankruptcy lawyer are helpful. At Ledbetter Law Firm, LLC, our St. Louis bankruptcy lawyers are there for every step of a Chapter 13 bankruptcy. We represent you before the federal bankruptcy court and so much more. From your initial consultation through discharge of your debts, we are there to explain the process of bankruptcy, build your repayment plan, and offer advice on following court orders. Question #4: How is a Chapter 13 bankruptcy case different from Chapter 7? Bankruptcy is intended to alleviate a desperate financial situation. To achieve this purpose, there are several types of bankruptcy. A Missouri bankruptcy lawyer will help you determine the best type for your situation because Chapter 13 and Chapter 7 bankruptcy are very different procedures. Chapter 13 is a reorganization of your debt, while Chapter 7 is a liquidation of non-exempt assets to pay creditors. Chapter 13 bankruptcy takes three to five years to complete, while Chapter 7 bankruptcy is typically discharged in five to six months. As well, the eligibility requirements for Chapter 7 bankruptcy are very different than Chapter 13. If you aren’t certain how to best overcome a tough financial situation, speak with a St. Louis lawyer. Myth #1: You must repay all of your debts under Chapter 13 bankruptcy. Chapter 13 bankruptcy does require the reorganization and repayment plan for your outstanding debt. For some debtors, this leads to repayment of all obligations and bills, but not always. 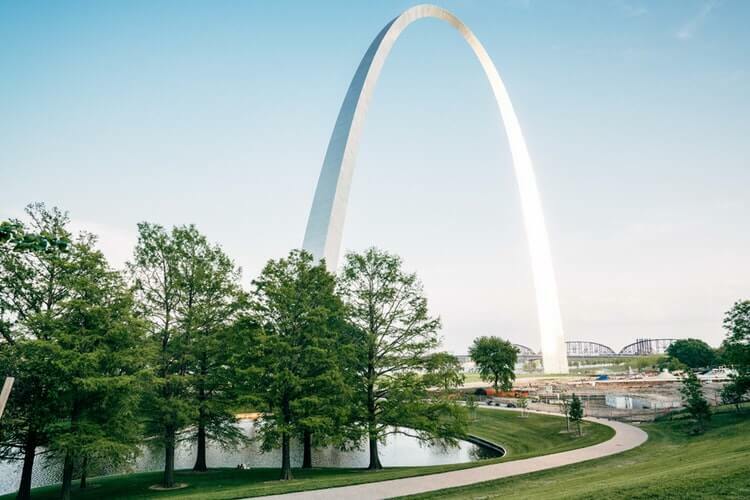 If you and your St. Louis Chapter 13 lawyer develop a repayment plan that excludes some debt, it is discharged at the conclusion of your Chapter 13 bankruptcy. Myth #2: Chapter 7 is a preferable option to Chapter 13 bankruptcy. Chapter 7 bankruptcy only takes five or six months to finalize. In contrast, a Chapter 13 bankruptcy can take three to five years. Yet, the length of your Missouri bankruptcy case isn’t the only consideration. Chapter 13 bankruptcy only remains on your credit report for seven years, while Chapter 7 bankruptcy is visible to creditors and lenders for 10 years. 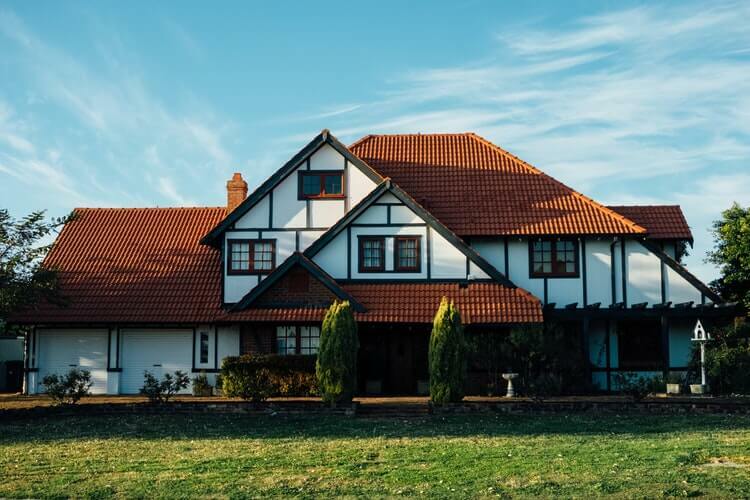 Also, Chapter 13 bankruptcy doesn’t require the sale of assets or liquidation, which can help you keep the real property, vehicles, and other property. Want to learn if Chapter 13 bankruptcy is right for you? Contact our team at Ledbetter Law Firm, LLC. The legal fees and other costs of a Chapter 13 bankruptcy are spread out over three to five years, depending on the length of your approved repayment plan. As well, a majority of your legal fees for a Chapter 13 bankruptcy are managed and paid by the bankruptcy trustee as part of your repayment plan. This allows for a lawyer at Ledbetter Law Firm, LLC to best serve you, without the stress of worrying about how you will afford our fees. Myth #4: Chapter 13 bankruptcy will control your life for five years. Successfully sticking to a Chapter 13 repayment plan requires diligence and commitment, but the new financial arrangement won’t control your entire life. You will still have the flexibility to use or save disposable income and part of your paycheck. Along the way, the bankruptcy trustee and your Chapter 13 bankruptcy lawyer will help you stay on track.